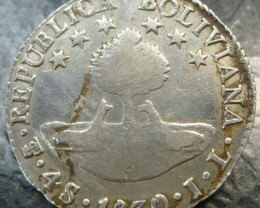 I bought this silver coin last month on a trip to Machu Picchu in Peru. 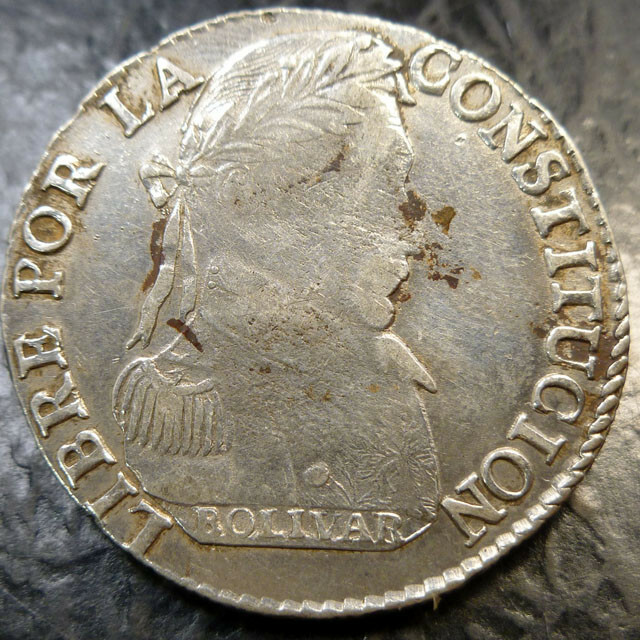 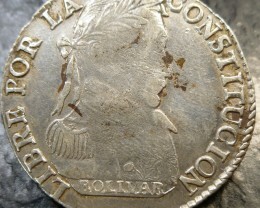 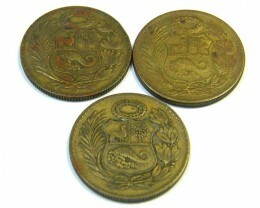 The Potosi mint produced standard weight four reales (13.54 g, .896 fine) of the colonial type until 1825. 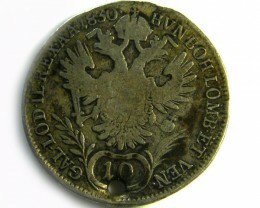 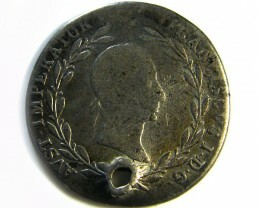 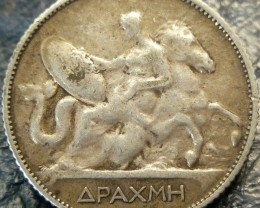 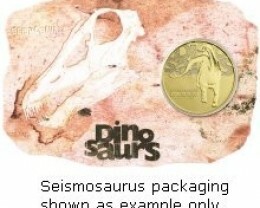 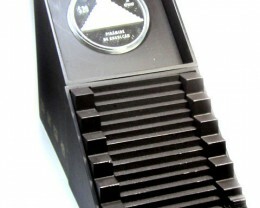 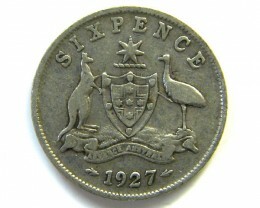 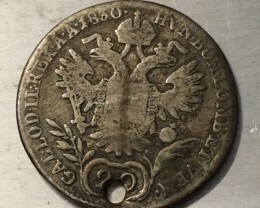 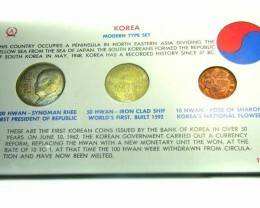 After independence, the weight was lowered to 13.5 grams (KM 96, struck 1827-29). 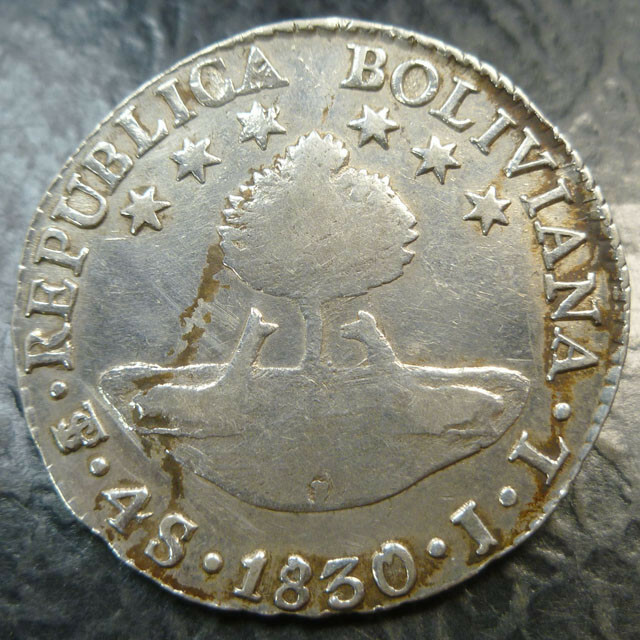 In the 1830's and 1840's, Bolivia issued an enormous quantity of four soles debased to .667 fine, all dated 1830 (KM 96a).